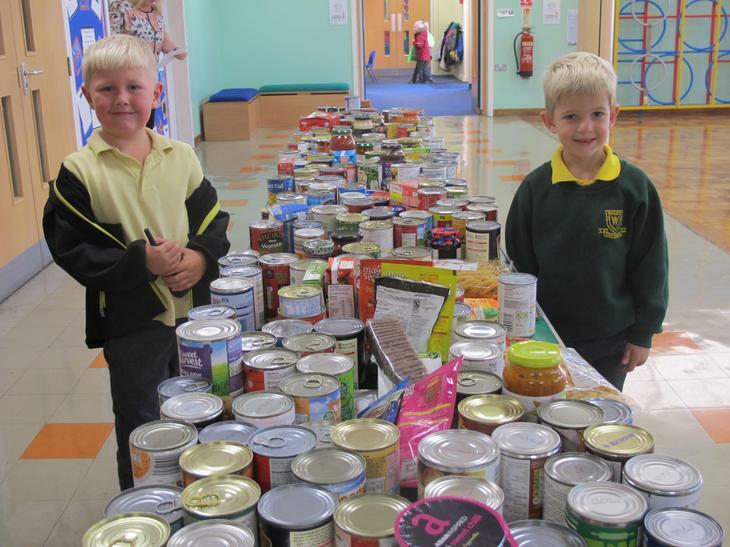 We have had a wonderful response to our harvest challenge. 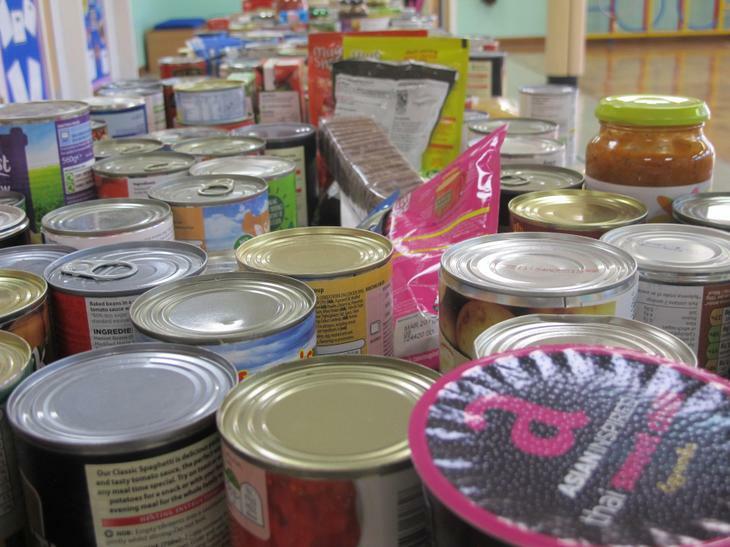 There were so many tins and packets it took a whole class of children to bring them in. The Salvation Army as always are particularly grateful for the kindness and warmth of the Woodrow community.